"Montana’s economy and quality of life rely on water for everything from agriculture, livestock, industry, fisheries, and recreation, to municipal and domestic uses. It is with this recognition of our dependence on water that the Department of Natural Resources and Conservation (DNRC) is proud to release the 2015 State Water Plan." 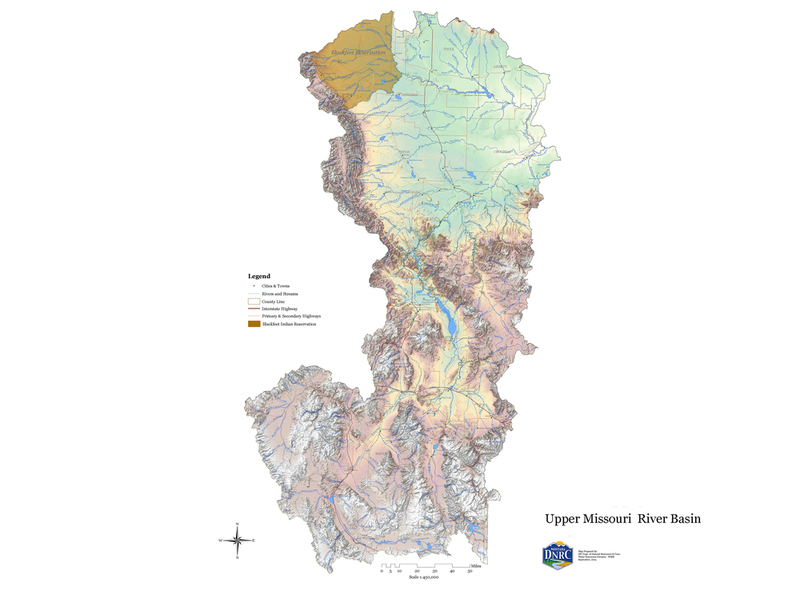 The 2015 State Water Plan is a synthesis of the vision and efforts of regional Basin Advisory Councils (BACs) established in Montana’s four main river basins, including the (1) Clark Fork/Kootenai, (2) Upper Missouri, (3) Lower Missouri, and (4) Yellowstone. Overall, the 80 members of the four BACs represent the most diverse group of water users and interests ever brought together by the state of Montana. As part of the planning process, the BACs and DNRC were assisted by the hundreds of Montanans who took the time to provide comments and feedback on what they feel are the key water related issues facing Montana and how we, as a state, can address them together.